New (1) from $58.99 & FREE shipping. 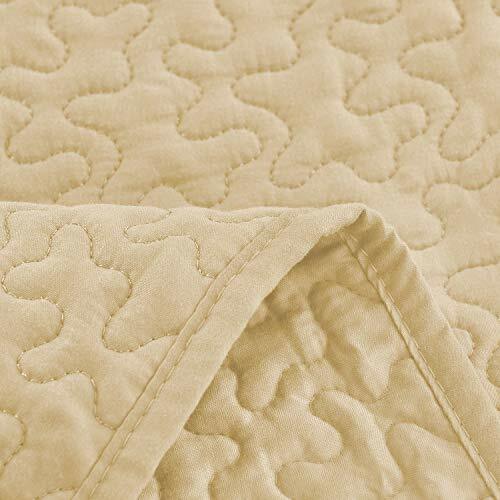 Size:King/California King | Color:Beige Soft and Allergen-Free The Luxe Bedding quilted bedspread Coverlet Set features ultra-soft, hypoallergenic brushed microfiber fabric facing and 100% Cotton filling for the right amount of warmth and softness. 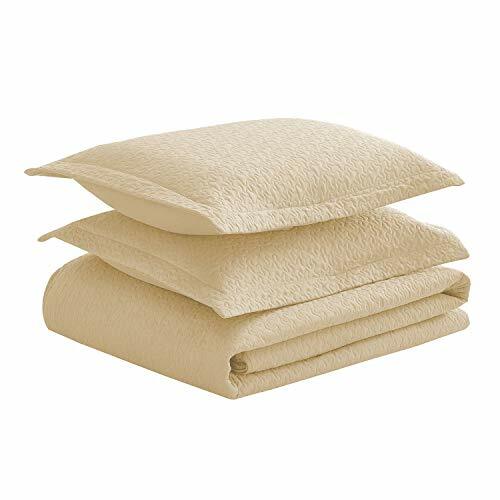 The outer shell is made of cozy brushed microfiber fabric with a plush, soft-to-the-touch feel. 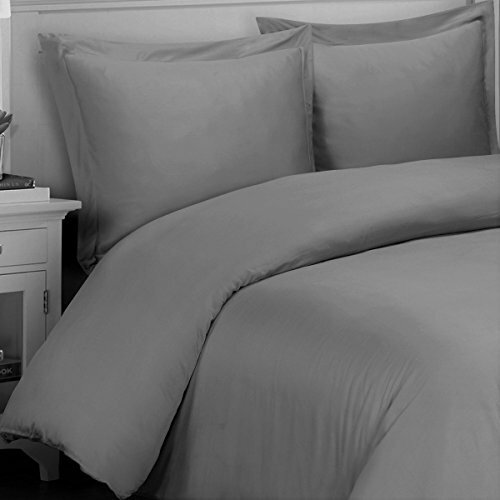 This bedspread coverlet set is machine washable and dryer safe. Year-Round Comfort & Style Enjoy all-season quilted bedspread coverlet set and classic down style. 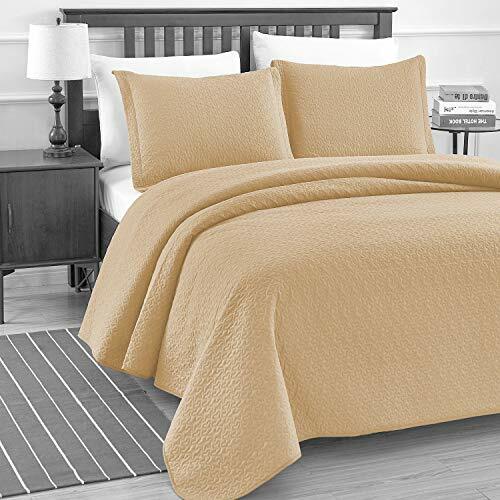 This light-weight orversized bedspread coverlet set has multiple color options offer variety and style. 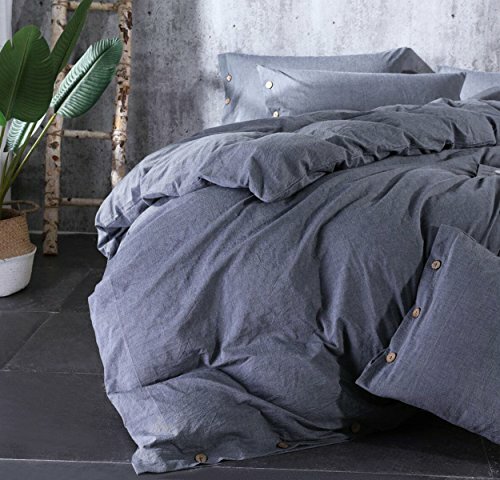 Luxe Bedding Comfort and Value Love the look, Luxe Bedding also makes comforter, sheets set, blanket, fitted sheet, pillow case and mattress protectors. 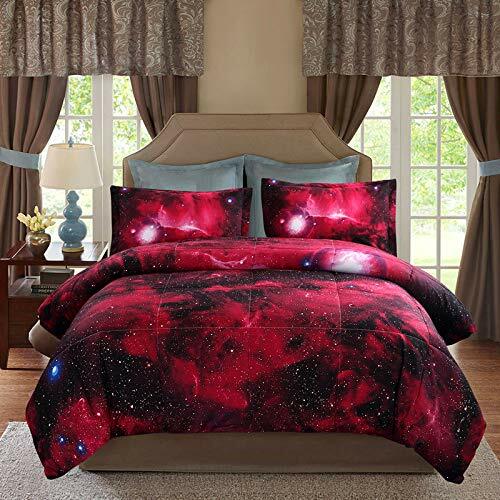 Search for Luxe Bedding products on Amazon and build a bed that features the same great look, cozy feel and impressive price.